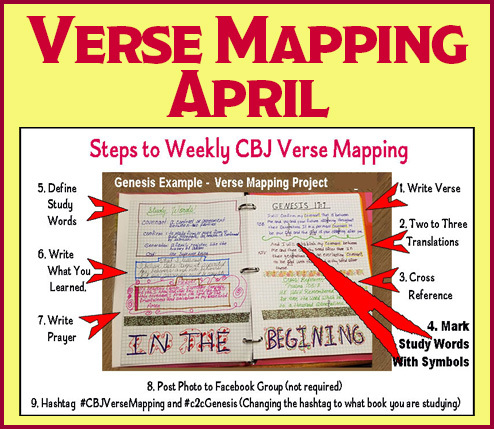 Digging Deeper Into Scripture – VERSE MAPPING 2019! Well you have come to the right place! 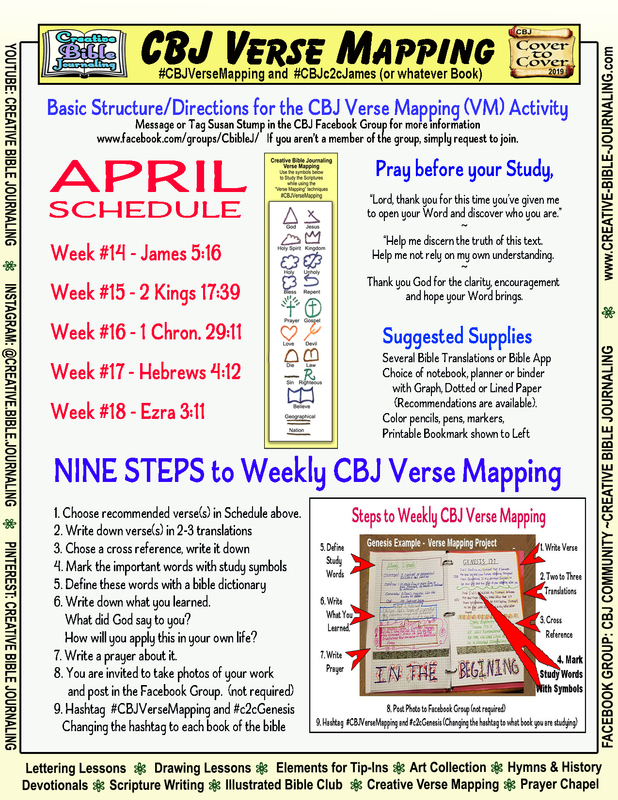 We will take you through our 9-Step method and you will be mapping like a pro in no time!